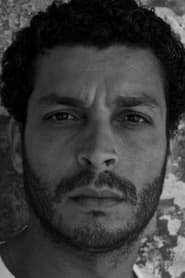 Adel Bencherif is a French actor of Tunisian origin. He is most famous for his role in the 2009 film A Prophet. Description above from the Wikipedia article Adel Bencherif, licensed under CC-BY-SA, full list of contributors on Wikipedia. as "Le vendeur de cartes de séjour"